Outdoor Living Space, Shaded Area(s), Sunny Area(s). Garden View, View, Water View. 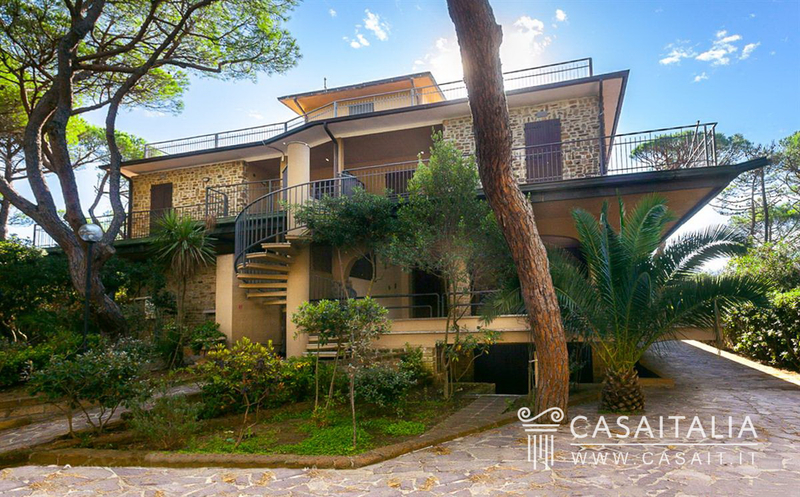 Villa with three floors, measuring around 727 sq.m in total, split into 9 separate apartments and surrounded by around 2,800 sq.m of private garden. With small private beach and garage. 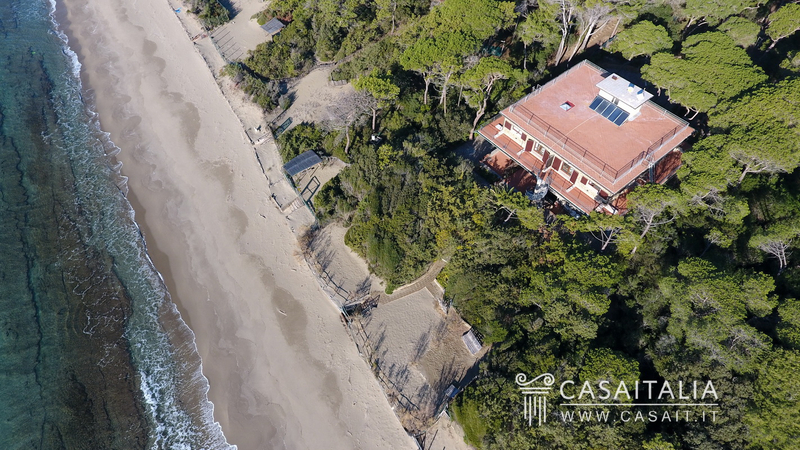 In a fantastic location, right on the seashore, in one of Tuscany’s most beautiful and well-known areas, Villa Le Sirene is situated halfway between Castiglione della Pescaia (7 km) and Punta Ala. 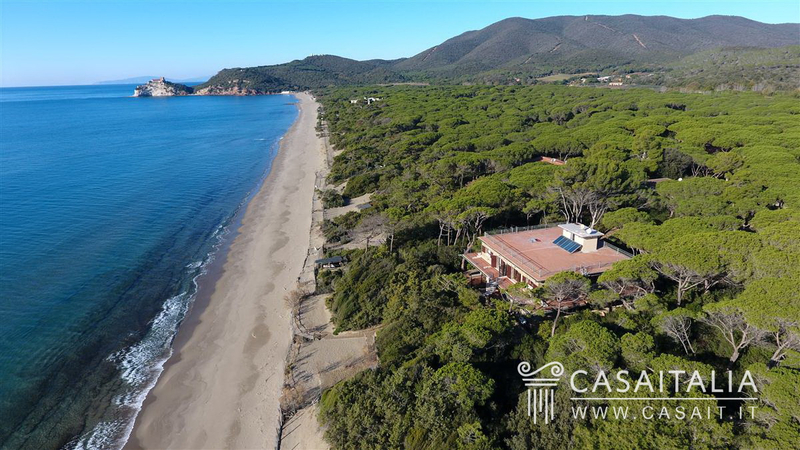 The villa is surrounded by a lush pine grove and benefits from a small private beach providing direct access to the sea. 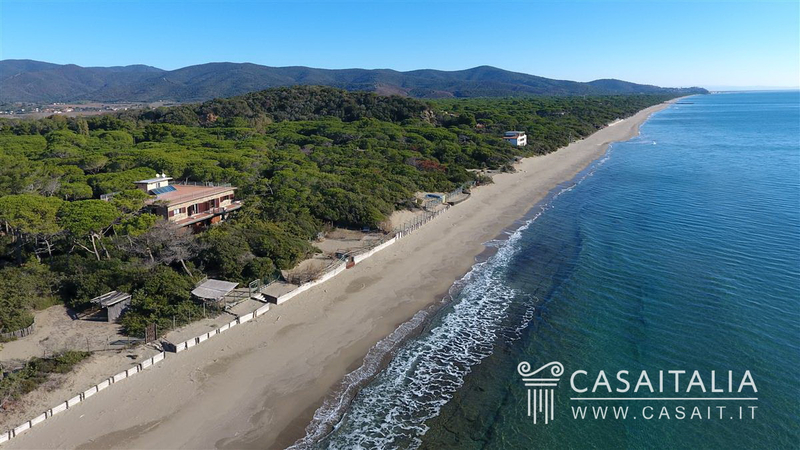 The location is secluded but central at the same time in relation to some of Tuscany’s important historic centres and tourist destinations: Follonica (21 km) and Grosseto (33 km) are around half an hour’s drive away and in around an hour you can get to Piombino and the ferry terminal for the island of Elba. The nearest airport is Pisa (132 km), an hour and a half’s drive away, while Florence (184 km) and Rome Fiumicino (208 km) airports are around two hours and twenty minutes away. Description of buildings Villa Le Sirene has was built at the end of the 1960’s as a single family home and has recently been restored and split into 9 separate apartments, arranged as follows: Apartment 1 - Basement floor Bright and airy, thanks to large windows in every room except the bathroom, comprises living room/dining room with kitchenette, two bedrooms and a bathroom. Apartment 2 - Basement floor Also bright, this is a large studio apartment with kitchenette and bathroom. 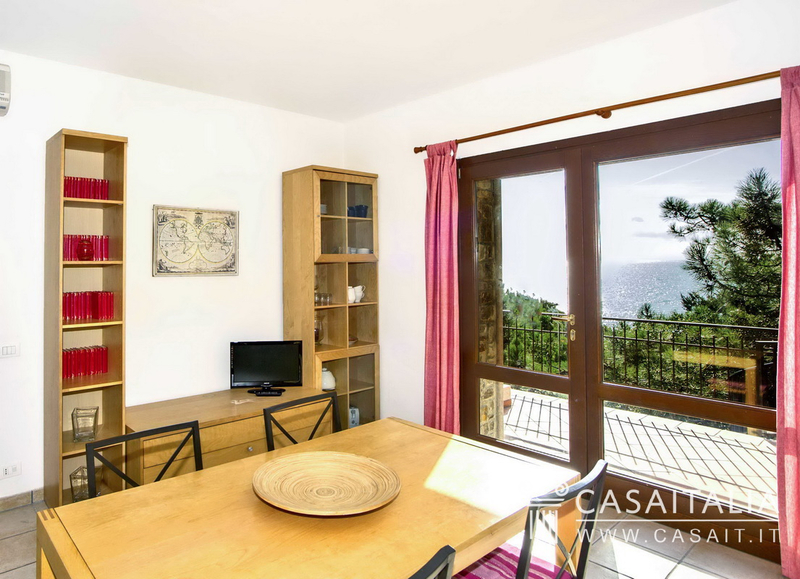 Apartment 3 - Ground floor With kitchen/living room, two bedrooms and two bathrooms and a partially covered terrace overlooking the sea. 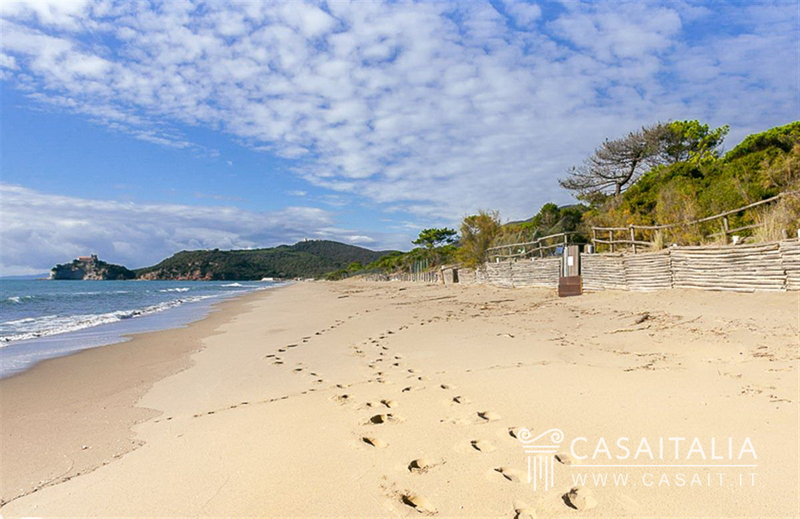 Apartment 4 - Ground floor Comprising large kitchen/living room with fireplace and access to a large covered terrace measuring around 90 sq.m, double bedroom with private bathroom, another bedroom with access to a terrace overlooking the sea, and a bathroom. Apartment 5 - Ground floor With kitchen/living room, bathroom, two bedrooms, one with private bathroom and a small adjacent garden. 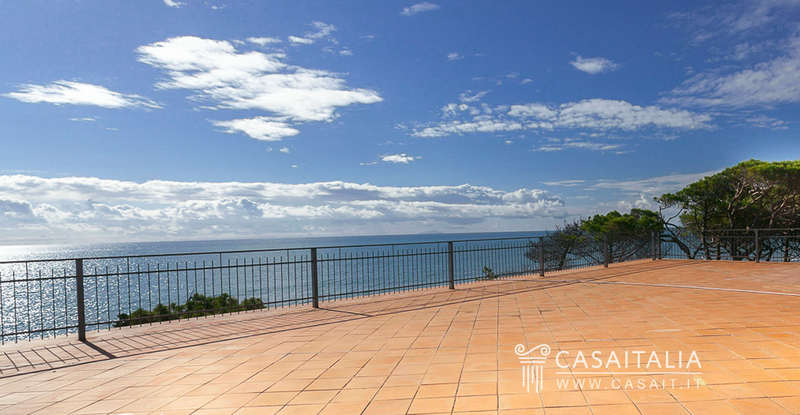 Apartment 6 - First floor Seafront apartment with kitchen/living room, double bedroom, single bedroom, two bathrooms and a wraparound terrace, accessible from both the bedrooms and the living space. Apartment 7 - First floor Also seafront, with kitchen/living room, double bedroom, single bedroom, two bathrooms and a wraparound terrace, accessible from both the bedrooms and the living space. Apartment 8 - First floor With living room/kitchen with kitchenette, bathroom and two bedrooms, one with private bathroom and covered terrace. Another terrace on two sides of the apartment, accessible from the living room and the other bedroom. Apartment 9 - First floor With living/dining room with kitchenette, bathroom and two bedrooms, one with private bathroom and covered terrace. Another terrace on two sides of the apartment, accessible from the living room and the other bedroom. Finally, the property has a garage measuring around 26 sq.m. 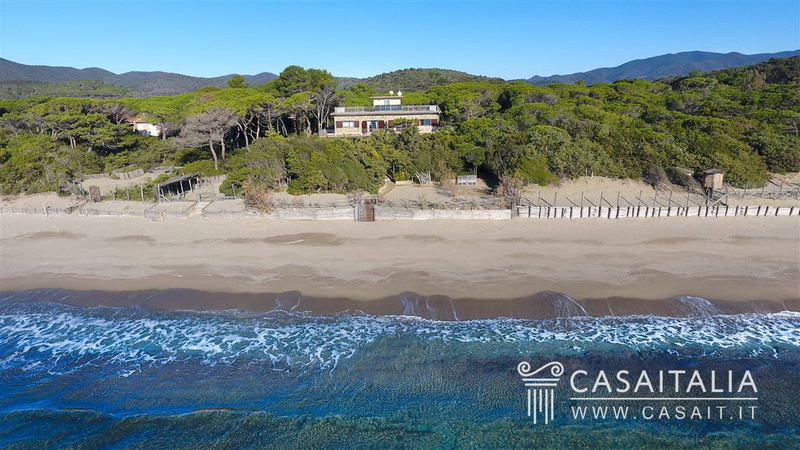 State and finishing Built at the end of the 1960’s and recently restored and split into 9 units with separate access, Le Sirene is in excellent condition and could be moved into straight away. 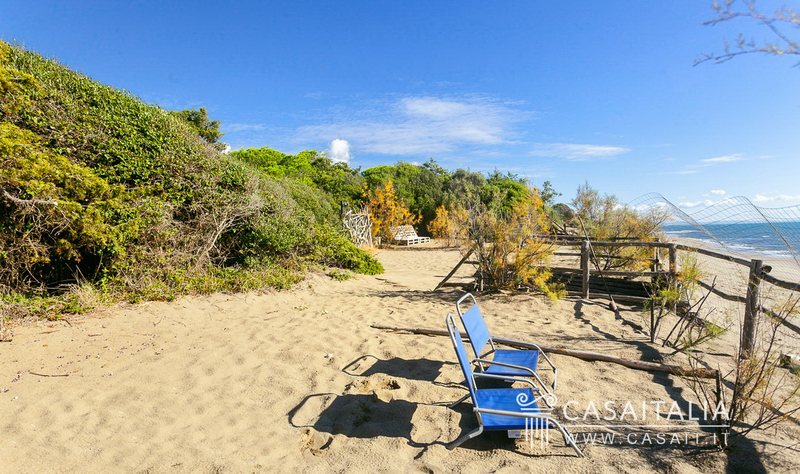 External areas The villa benefits from a gorgeous little private beach, which provides direct access to the sea. 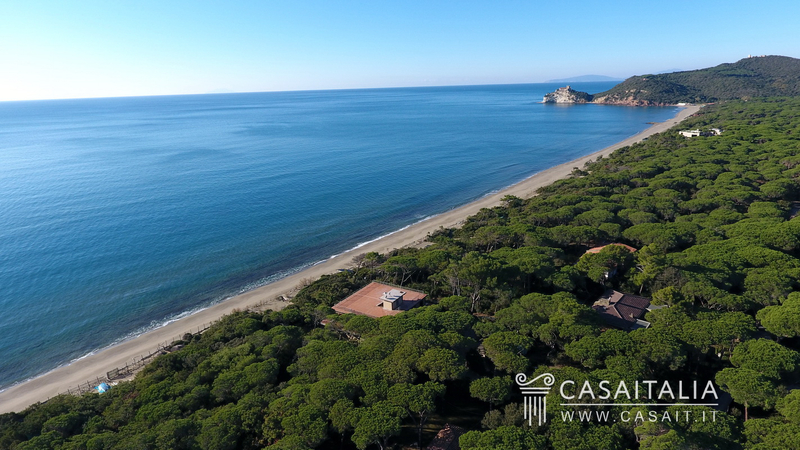 The private land measures 2,875 sq.m in total and is surrounded by a pretty pine grove. 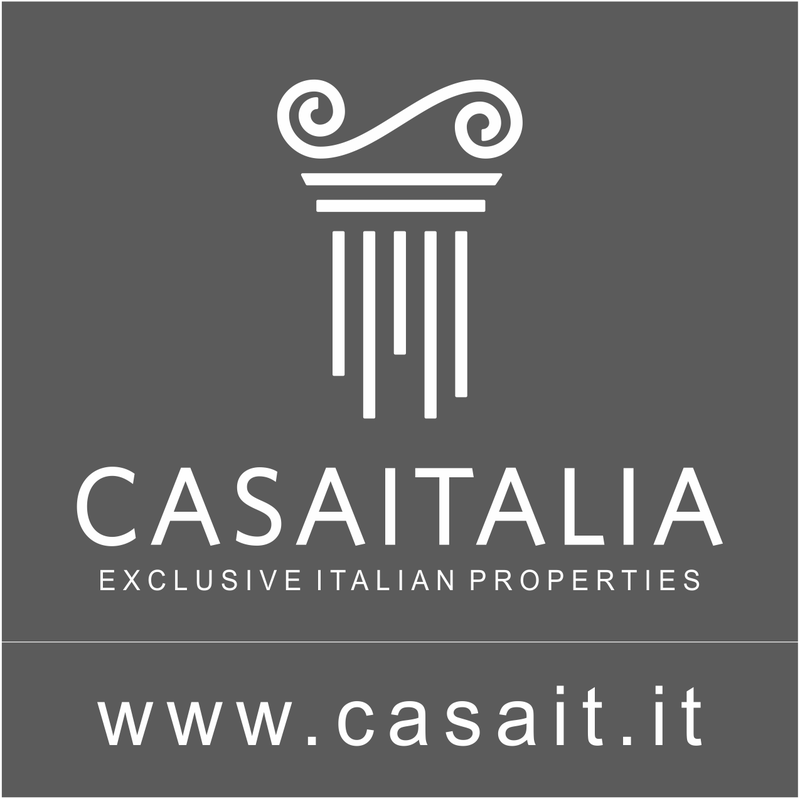 Use and potential uses The current split into apartments is ideal for those looking for a buy-to-let property: indeed, the excellent location makes it ideal to put on the international weekly rentals market. If desired however, it would be possible to change the villa back to its original purpose as a single family residence.